Wealth, finances, millionaires. All these terms have one thing in common and that’s information. Information, but more importantly the right information will get you whatever you want in this world. Information is everywhere so all you have to do is go find it if you want to increase your financial knowledge and manage your money better. 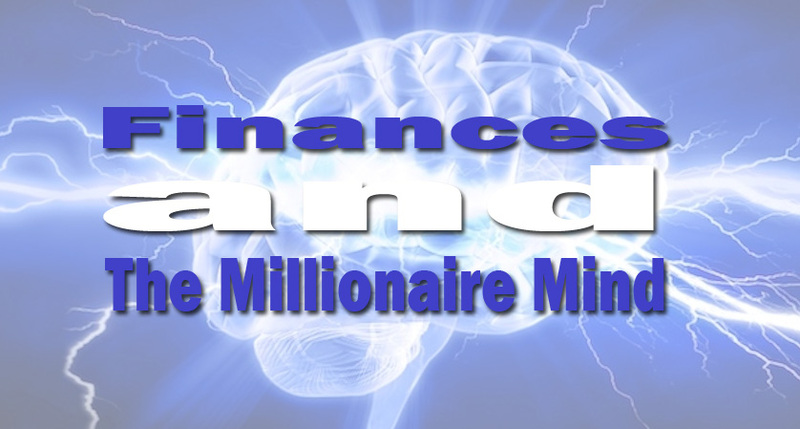 A large percentage of the population may know that the information is out there but are not applying it and so in this article we will discuss the method that was popularized by the book “Secrets of The Millionaire Mind” and if you need more information you can always look at Bone Fide Wealth. As mentioned in the introduction, the main factor to people’s success or failure is the lack of or use of information. For hundreds of years it was a secret that the majority of the world’s wealthy put away forty percent of everything they earned, while the “poor” probably spend that or more. So, in the book “Secrets of The Millionaire Mind”, the author lists the six accounts to use for financial freedom, what they should be used for, and how much should go into each one. The financial freedom account should contain ten percent of everything you make and is to be used only when you retire. When you do retire, the money that should be used is not what is in the account, but rather the interest that the money in the account is generating. Your will should specifically state that these parameters must continue to be followed for the heir of this specific account. Ten percent of all your income should go into the second account the long-term savings for spending account which should be used for things like your children’s education. Another 10% should go into your education fund which is for you to go to seminars, learn from books, hire coaches, and increase your own knowledge and information. Fifty five percent should go into the necessities account for bills, food, and day-to-day expenses. Finally, ten percent into the play account, and five percent to give to charities and people who need it more than you. In conclusion, in this article we discussed why information is a major cause of success and accumulation of wealth. If people know the answer to a problem, they are able to solve it, but won’t know how or why. If people know the methods of making and keeping money but don’t know the specifics or the reasons why then they most likely will be confused and make the wrong decisions with their money. If you follow the steps and actions listed in this article, you will be able to manage your finances in a way which will put you in control and will allow you to be free from financial worry.